HR One Solutions, is a leader in solving all HR related issues. Solving our clients' most complex, challenges while delivery a wealth, of solution for all HR issues for business. We bring over 30 years of experience for solutions, in Human Resources Services, benefits, pension, and payroll. 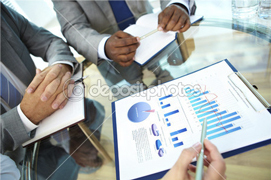 We will assess your business need and provide a cost analyst statement and deliver the solution best for you company. Payroll mistakes becoming a headache, employees complaining that they were paid incorrectly, we have the solution. Rising cost of benefits, un-engaged employees, poor communication of benefits plans. Did you know that 2/3 of the workforce in Canada don not have pension plans? Most companies don’t because of costs. We fix that problem!